Bloomberg reports that Apple is going to oust Intel from Macs in the next few years. The shift would be a blow to Intel, whose partnership helped revive Apple’s Mac success and linked the chipmaker to one of the leading brands in electronics. Apple provides Intel with about 5 percent of its annual revenue, according to Bloomberg supply chain analysis. Intel is starving for a chunk of iPhone’s chip business. A (very brief) report from Ian King and Mark Gurman at Bloomberg states that Apple will begin using its own chips in Macs, replacing processors from Intel, beginning in 2020. The report only cites “people familiar with the plans,” but Gurman has a very good track record for Apple rumors. Of course, predicting the moves of any major tech company two years out is sketchy at best; even if you’re accurate at the time, plans can and do change. The report is very brief and developing, but it says the initiative is code-named Kalamata and is part of a larger effort to get iOS devices and macOS devices to work together better. The plan has been approved by company executives, and the transition away from Intel chips will probably happen in multiple steps. The impact on you at home: If this comes to pass, it’s an absolute bombshell. 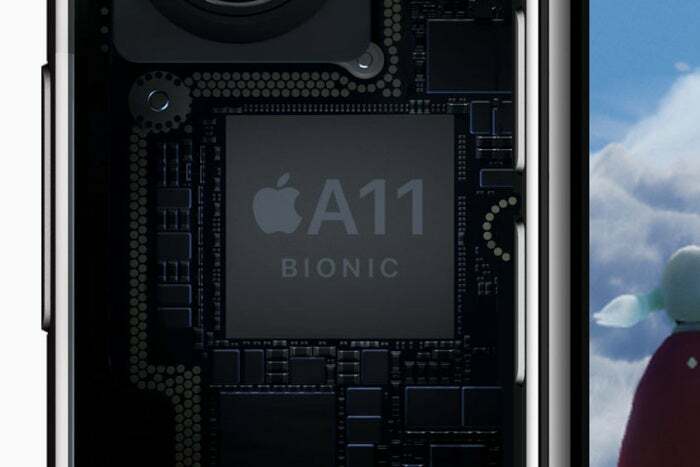 Apple is absolutely capable of producing some incredibly speedy chips—many have noted that the A11 in the iPhone 8 and iPhone X is already as fast as some Intel CPUs used in MacBooks. Creating chips for use in larger, more powerful Macs (iMacs and Mac Pros) is a bigger challenge, but one that Apple’s engineers seem up to. This would herald a major shift on the software side, though. MacOS and the myriad of applications made for it are simply not compatible with the architecture of Apple’s current chips. Apple has three options: it can completely change macOS to only support its own ARM-compatible architecture (breaking compatibility with all current apps), it can prefer apps for its own architecture but emulate the x86 instruction set to run “legacy” applications (somewhat similar to the Qualcomm Snapdragon Windows 10 PCs), or it can produce its own x86-compatible chips (which seems unlikely if the goal is to make Macs and iPhones/iPads move closer together). 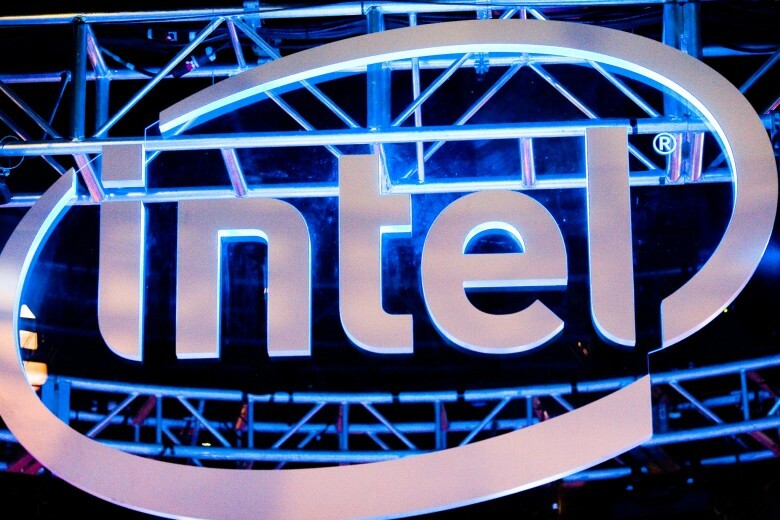 The last two options may involve tricky licensing agreements that Intel may not want to agree to. Apple has made major changes to its operating system in the past, requiring significant updates from developers, but the company is now much bigger with greater reach. Such a major shift in the way Macs operate and the way developers write applications for them will have to be managed very carefully.